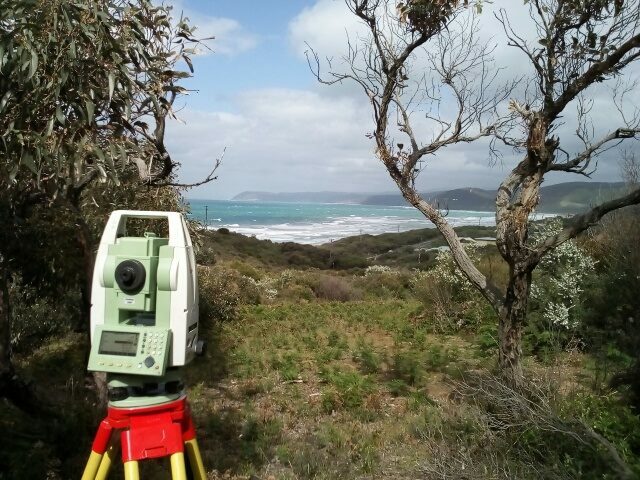 We are Geelong Land Surveyors located in Gnarwarre, Geelong, Victoria. We work in all areas of Geelong, Surf Coast, Bellarine, Ballarat, Colac, Great Ocean Road, Melbourne and surrounds. We also travel to all of Victoria with a travel charge. Feel free to send us an email to check if we work in your area. Experience our quick quotes, excellent personal service and fast turnaround. 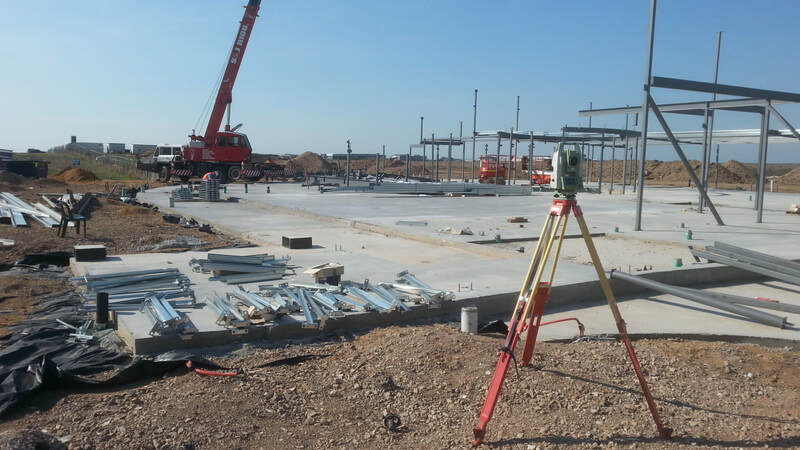 We specialise in feature and level surveys, Rescode and Streetscape surveys and provide a building set out service. Geelong Survey Solutions is a local family owned business run by Craig Vanderpol since 2006. Craig is a fully qualified land and engineering surveyor with a degree in Spatial Sciences & Technology (majoring in Surveying). He also has over 18 year’s industry experience with 10 years under supervision of excellent local licensed surveyors and 12 years running his own company. Craig is a certified member of IEMSA Inc. (Institution of Engineering & Mining Surveyors Australia Incorporated). "More information leads to better design"